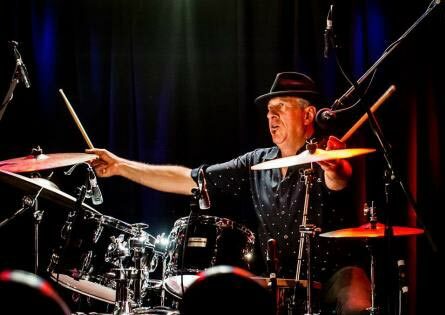 In a time when Blues is in great danger of being swallowed by the all-encompassing term “roots music,’ the very concept of a Blues band seems to be almost a quaint idea. 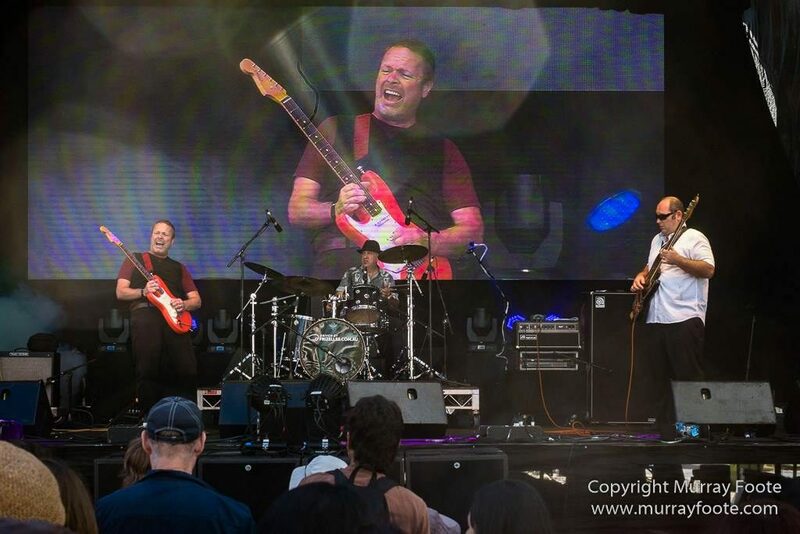 Although Shane’s other band, The Bondi Cigars is still very much a going concern, Shane recently felt the strong urge to revisit the music that turned him on when he first started playing, such as the guitar playing/singing of Peter Green and the short sharp style coming out of Chess Records in the 50’s and 60s. 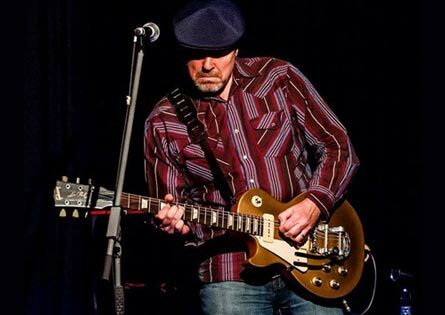 Shane states “The main aim is to create something totally different to The Cigars”, a no-nonsense trip through the Blues back pages, all played with Shane’s customary attack and passion. One of Sydneys’ most respected players…with an expanse of knowledge and talent to add to our Blues world. The engine room is complete. many of the country’s Blues greats. The Bands’ goal is to produce a big sound that aims for the soul and the feet. says Shane. And he means it, too. 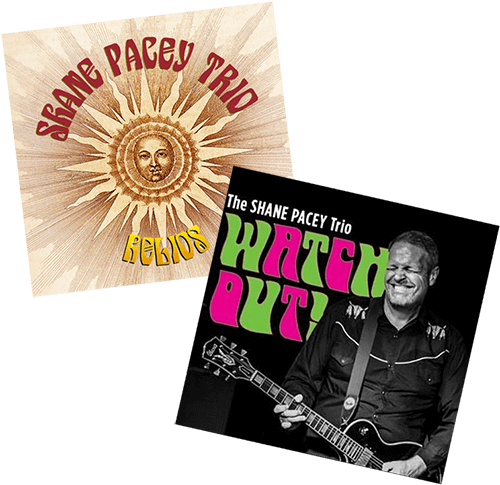 The Shane Pacey Trio consists of Shane on guitar/vox, Paul Blasi on bass and Dave Fester on drums. This is a very tight, professional outfit, showcasing 12 tracks, with two originals. Black Rose is a rocky little instrumental with some great guitar licks, throbbing bass and steady backbeat. 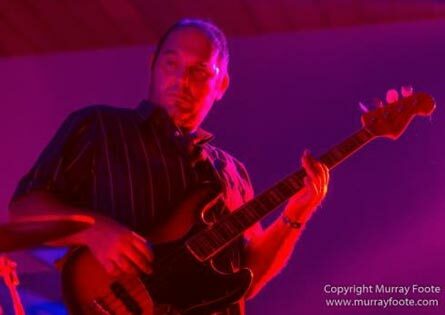 Water on the Road is a smooth, slower paced number with that familiar style we all know and love; Shane’s slowly drawn out vocals, rising and dipping with emotion to complement those plaintive guitar notes. The remaining tracks are filled with the early rockier, and swamp filled sounds from a bygone era. They need to be played; just to remind us why this music grabbed us by the throat all those years ago. 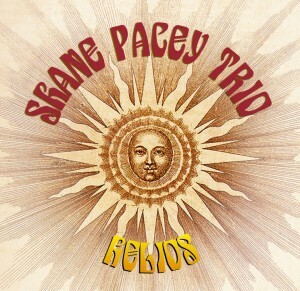 The Shane Pacey Trio certainly does that; laying down the perfect platform as an introduction for the next generation of musicians – hopefully inspiring them to investigate, and delve deeper, into the history and music of these artists. Oh, and at the same time, re-energizing and satisfying the souls of the rest of us! Who wouldn’t be satisfied listening to Key To The Highway (Segar/Broonzy) or that familiar number, Cold Cold Feeling (Jessie Mae Robinson)? And then we have a very good version of She Moves Me (Watson/Ling) with Janet Levy adding more layers on that groovy saxophone. 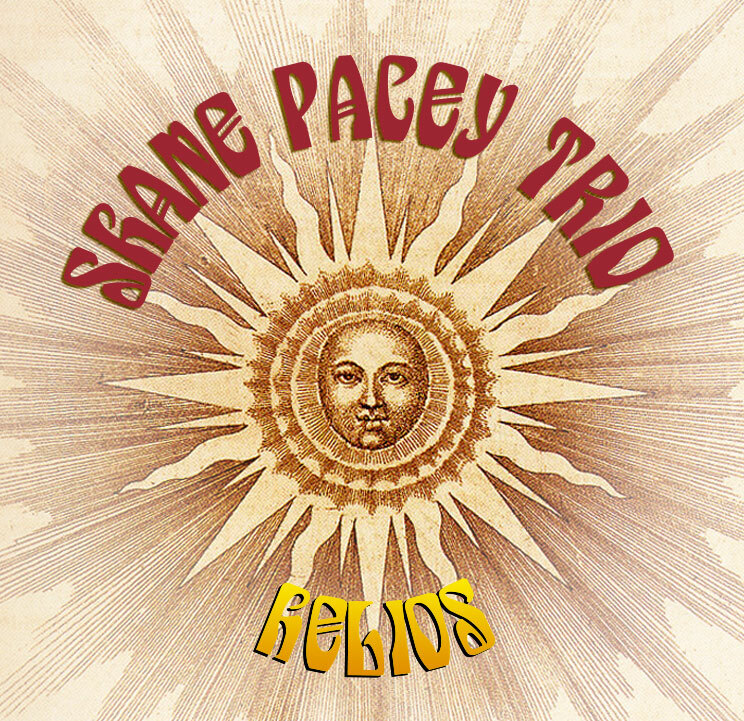 The Freddie King number, See See Baby showcases a damn fine blues shuffle with those familiar, classy guitar licks alongside Shane’s passionate vocal style. Daniel Parise adds piano on this one, as well as Black Rose and the title track, Watch Out! (PA Green). 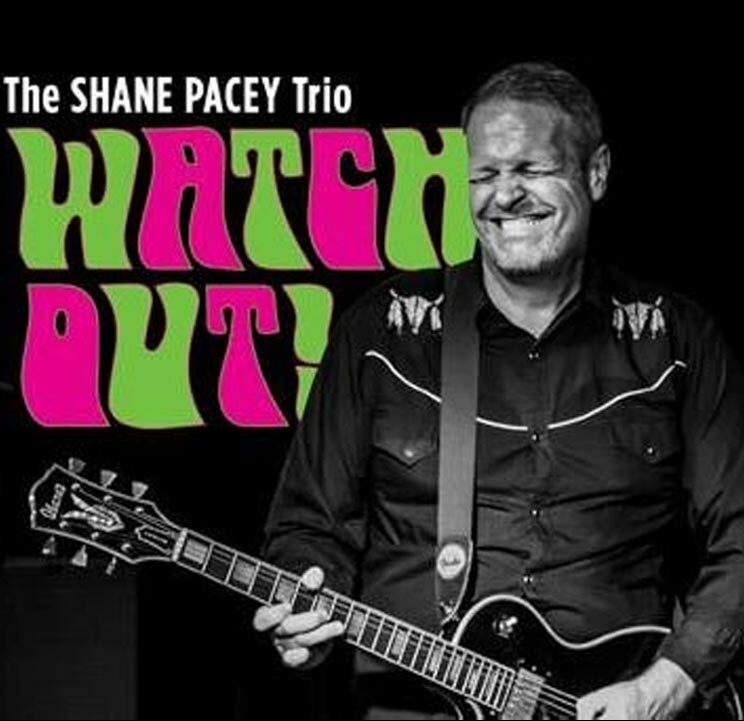 Shane Pacey unwittingly stated the obvious while singing the lyrics in Watch Out! “I ain’t got no crystal ball, but the future ain’t hard to tell”. 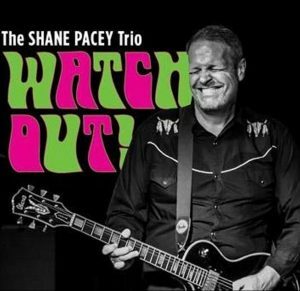 Prediction: The Shane Pacey Trio will definitely be in demand at every festival, right around the country, once this album is launched. So grab yourself a copy of this authentic, bluesy and soulful little package to discover the magic within the full 12 tracks.